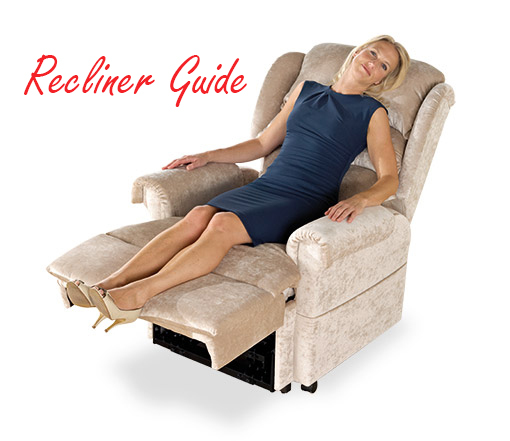 You are at:Home»Recliner Tips»What Are Zero Gravity Recliner Chairs? If you suffer from constant or frequent back pain, you already know how important it is for your recliner to be comfortable and supportive. While there are several types of reclining chairs to choose from, one style is gaining in popularity among back pain suffers. Some of the best recliners to support back muscles and relieve aches and pains are zero gravity recliner chairs. 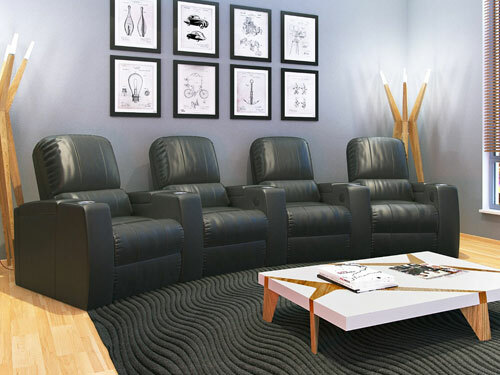 Designed by scientists at NASA, there are several reasons why many consumers are choosing this type of stylish and supportive recliner. 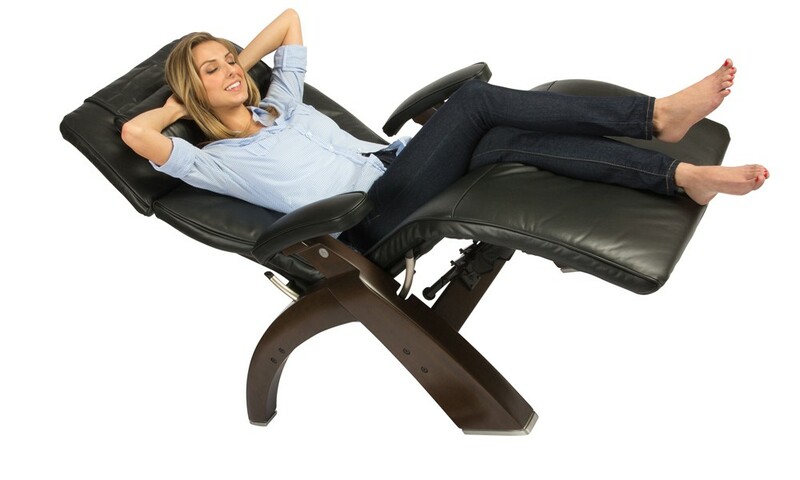 Zero gravity recliners are designed to help you relax and reduce stress. The style of chair was developed by NASA for astronauts to simulate the feeling of floating in space. It is this relaxing feeling combined with the exceptional support in your lower back that can cause muscles aches and pains to simply disappear. The anti gravity reclining chair helps to reduce compression on your lower spine, which is often responsible for back pain and muscle spasms. A zero gravity chair is also designed to improve circulation, which can improve your overall health. An increase in blood flow can reduce some of the symptoms associated with poor heart health, along with improving some of the side effects of diabetes. With the amount of compression reduced from your spine, you will also notice an improvement in your lung function. Being able to breathe easier is an advantage for asthma suffers, and for anyone else that routinely finds it difficult to catch their breath. Simply lying down on a zero gravity chair can reduce harmful stress levels, and relieve tension. 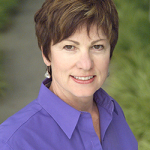 After a few minutes of relaxing you will often find that you feel refreshed and reenergized. A zero gravity recliner can also help to improve your quality of sleep, especially if you suffer from breathing difficulties at night. Who are zero gravity recliners designed for? These comfortable and supportive recliners are designed for anyone that suffers from back pain, breathing difficulties, or simply wants a comfortable chair to relax in. It is lightweight and portable so you can take the comfortable recliner with you almost anywhere, and most models also fold down for easy storage. Which type of zero gravity chair is best? There are two main types of zero gravity recliners, and the best one for you will depend on your personal preference and budget. Traditional zero gravity recliners are lightweight, supportive, and easy to take with you when you travel. These are also the least expensive type of anti gravity chair. 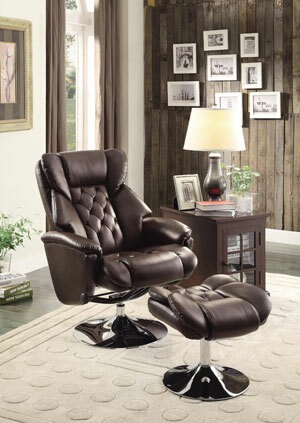 The other type is the zero gravity massaging recliner which is priced higher than standard models. You do get the benefit of a relaxing and soothing massage, and some recliners include additional features such as heating elements. 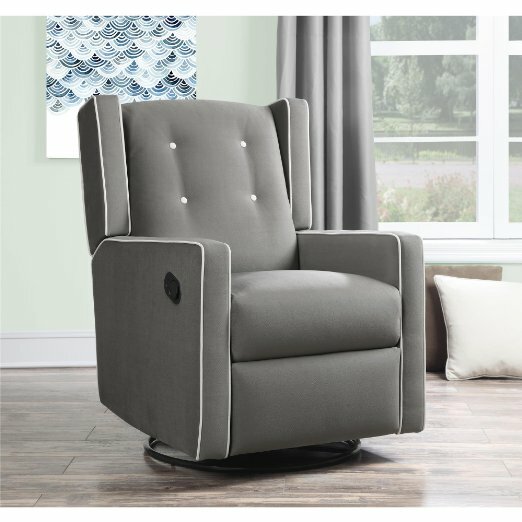 If you are looking for a comfortable and supportive recliner that you can use indoors or outside, you might want to consider a zero gravity model. Developed by NASA, these recliners can relieve your constant back pain so you can get back to enjoying an active and pain free life.